Safety should be the number one priority for every field service business. It can be difficult, though, to balance safe driving practices with the expectation of arriving on time to each stop on your routes. That’s why you need fleet management software. A fleet management solution gives your field employees what they need to show up to their stops on time, every time. It also allows you to track your field employees, so you’ll be able to identify team members who have a habit of driving dangerously. In this article, we’ll show you in detail how a route planner can help you improve safety without compromising performance. Do you still plan your routes with pen and paper? If so, you should stop immediately. Planning routes is complicated. There’s more to it than just figuring out the best directions to give your drivers – you also need to consider traffic, construction, customer availability, and many other factors. When you try to do this by hand, you’ll probably make some mistakes. These mistakes will slow your field employees down. They might even get lost, which would throw them completely off schedule. Your field employees are under a lot of pressure to stay on schedule. They know that when they fall behind, even if it’s not their fault, it reflects poorly on them. It can hurt their chances of getting a raise or a promotion. When they start to fall behind schedule, they might break the speed limit in an attempt to get back on track. Instead of planning routes with pen and paper, you should use fleet optimization software. Such software considers millions of scenarios in order to show you the most efficient route possible. It takes mistakes out of the route planning process. Your field employees will have everything they need to stay on schedule. Let’s be honest. Sometimes, a driver showing up late isn’t because they were delayed by a bad route. It’s because they were wasting time when they should have been focusing on their work. That’s the problem with managing field employees. You can’t physically see what they’re doing on the job. They might be sticking to their routes and staying on schedule, or they might be slacking off and taking unsanctioned breaks while they’re on the clock. How do you know? 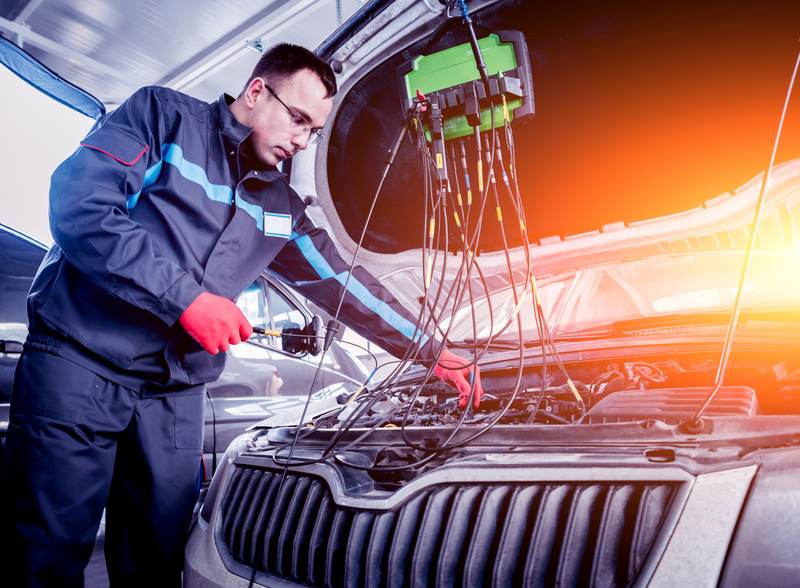 Fleet management software can clear up this mystery for you. It shows you vehicle movement in real time, so you can make sure your entire fleet is doing exactly what you want them to do. A fleet management system with a vehicle tracking feature will also help you detect when your field employees speed, accelerate suddenly, brake harshly, and take turns too fast. Then, when you see that kind of behavior, you can contact the field employee and tell them to cut it out right away. The great thing about vehicle tracking is that you don’t even need to look at tracking data for it to have an effect on your field employees. When they know they’re being watched, they’ll behave better. Another benefit to GPS tracking is that it helps you maintain your vehicles. This feature can keep track of total distance covered per route, total amount of fuel used per route, and other types of information that allow you to determine when each vehicle needs a tune-up. A poorly maintained vehicle is liable to break down, and breaking down in the middle of the road often leads to collisions. By taking better care of your vehicles, you’ll significantly reduce the odds of your field employees getting into accidents. Yet another advantage to using a daily route planner with GPS tracking is that you can use it to improve your training process. For example, there are tools like Safety4Me that give you the ability to customize your training program to fit everyone’s specific needs. Safety4Me tracks each field employee’s driving behavior, and it will assign customized training lessons based on that behavior. So, if an employee speeds, Safety4Me will automatically assign them a lesson on speeding. That way, you can ensure your employees are trained in all the areas they need assistance with. You can learn more about Safety4Me here. 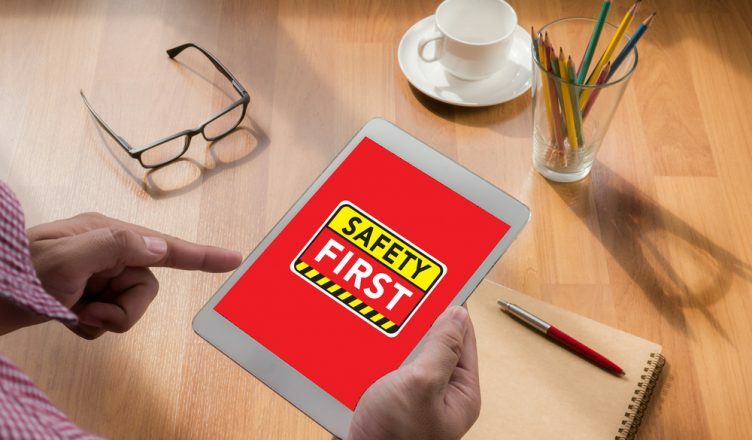 What strategies do you have in place to build a safety-first organization? Do you have any questions about this article? Feel free to let us know in the comments section below. 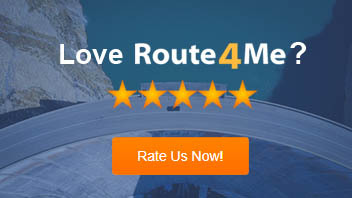 How does dynamic routing software make your routes more efficient? How can fleet management software enhance vehicle safety? How can keeping track of your drivers improve safety? Why Should You Track Sudden Acceleration and Braking? Thanks for such an interesting read. I absolutely agree that the right software can not just build safety for the business, but also help track and monitor vehicles, deliveries and more, efficiently. It is also a great way to manage expenses because such software allows route planning, while showing you when and where there is maximum vehicle idling or wait times.